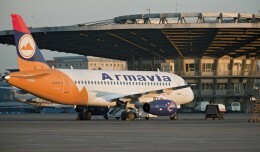 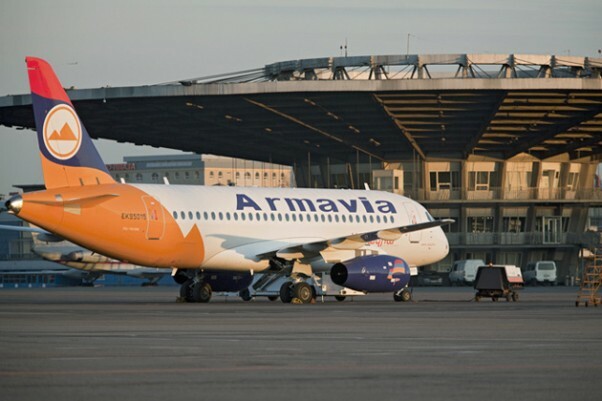 Armavia has decided to return its Sukhoi Superjet 100 due to reliability problems and says it will buy a western plane instead. 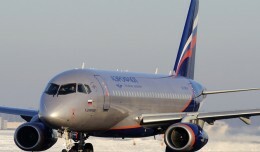 The 10th production Sukhoi Superjet 100 has been delivered to Aeroflot. 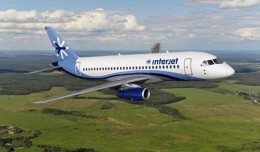 Mexican low-cost airline Interjet has become the first western carrier to place a firm order for the Russian-built SuperJet SSJ100 airliner.